Cityview, a Bahrain real estate development company, announced today that it has remobilised to resume construction work on its project, Cityview building, and plans to finish the project and deliver all units in December 2016. The announcement, by Cityview Chairman Abdulhakeem Al Mutawa, underscores the resolute commitment of the Cityview Board of Directors to completing the 23 story residential apartment building as soon as possible. “The Landmark Cityview project was unfortunately put on hold in 2011 due to circumstances beyond the developer’s control,” said Al Mutawa. 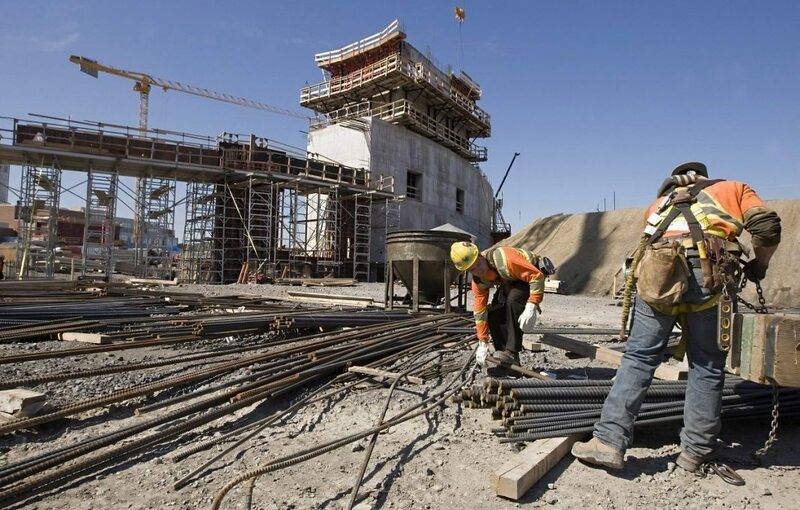 “Determined to deliver the project as soon as possible, the Cityview Board of Directors have taken major decisions over the past few months and made key appointments to ensure construction work resumes and finishes as soon as possible,” he said. “These include the appointment of Dheya Tawfiqi Engineering Consultancy Bureau W.L.L. (DTEB), one of Bahrain’s most prominent engineering consultants, as the Project Consultant to oversee the contractors work and monitor progress according to various milestones and deliverables,” said Al Mutawa. “A detailed survey of the project was since conducted of the whole building and of all elements of the construction,” he said. “The survey confirmed that construction on the project may be resumed, and that the structure of the building allows the construction to be completed,” said Al Mutawa. “In parallel to the survey, a pre-qualification for various contractors was also done, and expressions of interests and pre-qualification documents were received from multiple contractors,” he said. “As a result, the Cityview Board has deployed necessary resources and proceeded to the next stage, tendering for the remaining construction works, and is now working with the aim of completing the full project in December 2016. DTEB are currently finalising tendering documents for the pre-qualified contractors, and construction work is expected to resume in April,” said Al Mutawa. “The Board is determined to deliver on its commitments, and will work to ensure the project is completed to the highest possible standards in the shortest possible time,” he said. Al Mutawa thanked the Deputy Prime Minister and Chairman of the Ministerial Committee for Urbanisation and Infrastructure, His Excellency Shaikh Khalid bin Abdulla Al Khalifa, for his efforts in providing appropriate solutions, as required by the law, to efficiently resolve stressed real estate projects and ensure that the interests of all parties, including buyers, investors and developers, are protected. Al Mutawa added that His Excellency’s support, through the Ministerial Committee, helped drive development of the project towards its completion. The Landmark Cityview project is a residential tower in the Seef/Al Sanabis District across the road from Dana Mall. The project comprises a total of 88 apartments with amenities dedicated to the residents.